Visit the routeplanner of de Lijn for all information on local busses and trams. 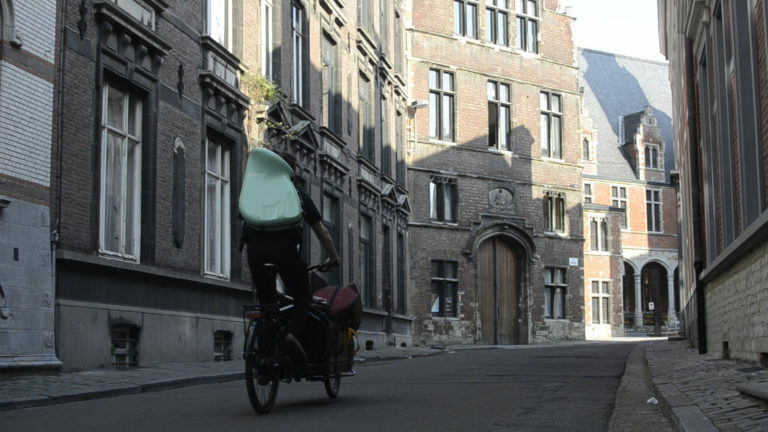 Biking is extremely popular in Ghent, and the perfect way to get the most out of your trip! It’s a cheap, fast, fun and safe way to move around. Rental bikes can be taken from several private rental points in the city and from the Bike Point of the Bike Embassy (“de Fietsembassade”) at Dampoort station, on weekdays from 7 am to 7 pm. Some hotels offer bikes to their clients for free!